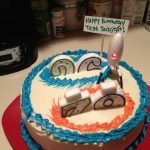 I’ve posted some cool Portal cakes in the past including a cool Portal wedding cake, but I think this might be the coolest one I have seen. 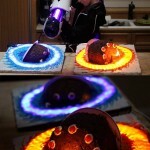 In this case, it appears the cake is falling through a couple of lit up portals (which are pretty cool by themselves). 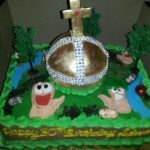 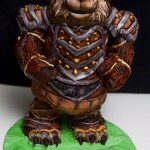 As cool as this seems, I can’t imagine cutting up a plate just for the amazing cake presentation. 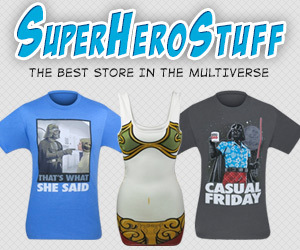 It makes the effect even cooler though! 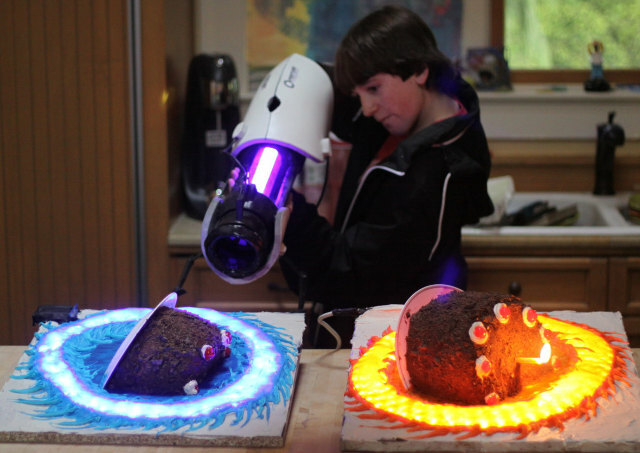 Between the Portal gun and the amazing Portal cake, I am very jealous of this kid. 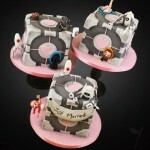 This Perfect Portal Wedding Cake is Not a Lie!